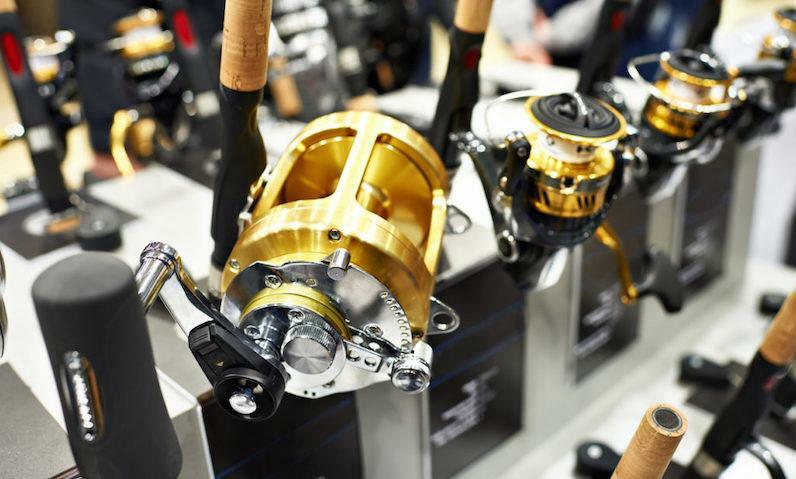 What are the different types of fishing reels? That is what every avid angler will be asking. I always tell my fellow anglers that in fishing, one has a lot of things to learn. And being able to differentiate between the numerous reels available in the market is one of them. Without further ado, here is what you need to know about the various reel options available. The fishing reel is designed with a simple rotating arm that helps to hold, release, as well as collect the fishing line. It is an essential tool for anglers because it helps to make long distance fishing a breeze. In fact, before the advent of this fishing apparatus, it was impossible to get to some areas in the water. I can confidently say I am able to cast my lure up to a distance of 40 yards or more sometimes. And this is made possible because of the rod length seen in today's reels. Once my lure gets to the desired fishing area, the reel help to manage the bait and keep my line taught. The Spincast can make fishing fun for starters. It is a beginner reel and quite easy to maneuver. With simple mechanics and design, you only need little effort to control this reel. A simple push of the right button and movement of your wrist, your lure will find its way to the right direction, fully set to lure in the fish. This reel is excellent for a beginner or casual angler. Children can use it to practice how to fish. And it has a low price tag. The only notable disadvantage is that it can only target smaller sized fishes or bass. 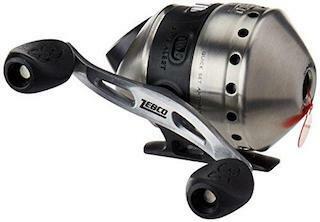 Also called the open face reel, the spinning reel is one of the most used fishing rods among anglers. There is a clear difference between the design of this reel and others. 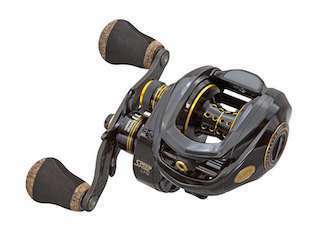 Let's compare this open face reel vs baitcaster. In the open face, you will find the reel at the bottom of the rod. On the baitcaster, the reel sits on top of the rod. It also has its advantages and disadvantages. This reel is the perfect one for anglers that are targeting small to medium-sized fishes such as redfish. You can also use the spinning reel for bass and crappie. Another advantage of this reel is that it has no backlash, and very easy for anyone to cast. In addition to that, it works perfectly well with lighter lines as well as lures. But on the other side, one of the disadvantages of the reel is line twisting. It is annoying to see this happen. If you want better control as well as accuracy, the conventional or baitcaster reels are the perfect option. These reels are for more experienced anglers. You can use it to capture the larger and even stronger fishes because of the durability, strength and cast accuracy it posses. The first question is; are baitcasters hard to use? To an extent, casting is a bit difficult with this reel. But the reel is built for heavy lures and fish lines. The drag system is stronger than the other, and it can work with fish lines that are heavier. Discover what is our verdict on the Best Fishing Rod Brands. From the article, we have listed down the well-known brands in fishing gears world. Learn more about the cool features of each product offers. Distinguish which brand meet your expectations. I prefer to go fishing with a reliable reel than a bunch of reels that can disappoint. You never know when your lure will land a bigger fish, so be prepared. The baitcaster is one of my best reels among the different types available. It is more durable and stronger. And it can handle bigger fishes easily. 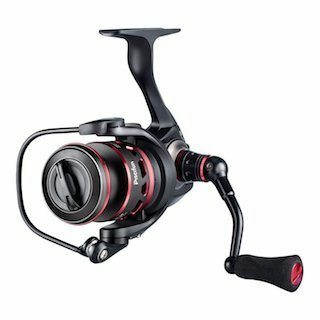 You can check out our comprehensive article on the best fishing reels that are categorised based on their speciality.